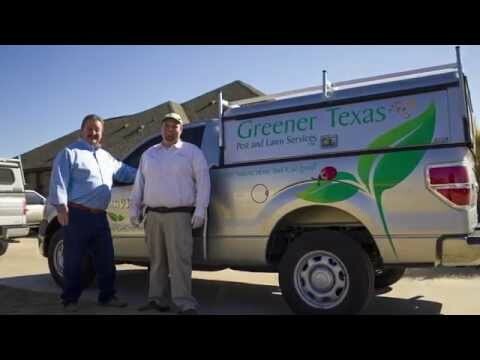 Greener Texas is proud to serve our community by doing the best possible service we can in pest control and lawn care. We recently received an A+ rating with the Better Business Bureau (BBB) and we couldn’t be happier. Thank you to all of our loyal customers who continue to use our pest control and lawn care services. You make it possible for us to do what we love to do. If you are happy with our services, please leave a review on the Better Business Bureau website . If you’d like to schedule your next appointment, make sure to contact us here.